One of the features you have to think about and plan for when it comes to your home is your Vacaville garage doors. There are so many more options now than there used to be which is great for consumers. Yet many people simply feel overwhelmed and confused when it comes to trying to make a decision about their doors. 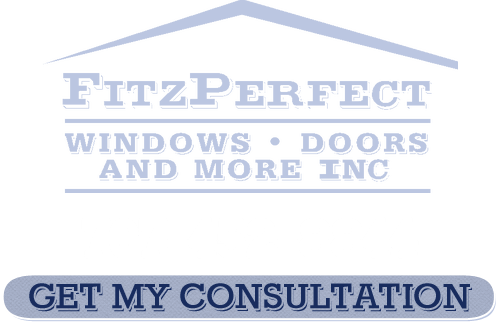 When you work with the FitzPerfect Windows - Doors and More crew of experts you can rest assured that you will get the service you need. We are here to not just sell you something; we want to be able to help you understand your options and make better choices. Our founder started in the industry back in 1989 but it disillusioned over time due to the “buyer beware” approach the industry seemed to take from a sales perspective. So in 2002 FitzPerfect Windows - Doors and More was launched and we have been able to change the approach we take. 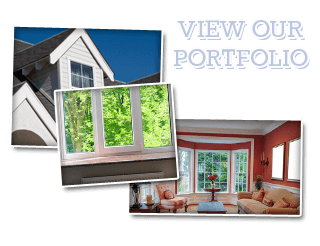 We are customer focused unlike most window and door companies that are sales driven. Of course that is part of what has helped us to have an A+ rating from the BBB with zero complaints. We look forward to working with you on your next home project. 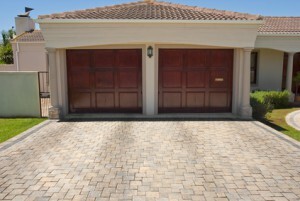 You want to make a choice for garage door experts in Vacaville that will ensure that you get the look you want. We sell an assortment of lines from nine different, reputable manufacturers so you can rest assured you will find the variety you need. We also offer 100% financing with no money down, no monthly payments or interest for 12 months and a full 10 years of financing. Let’s schedule your free consultation so we can review your options with you. When you make choices about Vacaville garage doors you also have to take safety into consideration. Even if you live in a virtually crime-free area you want to reduce the risk of inadvertently letting a criminal into your home through the garage. So at FitzPerfect Windows - Doors and More we can help you make choices that will prevent this from happening. If you are looking for Garage Door Installation in Vacaville then please call 707-452-8844 or complete our online request form.